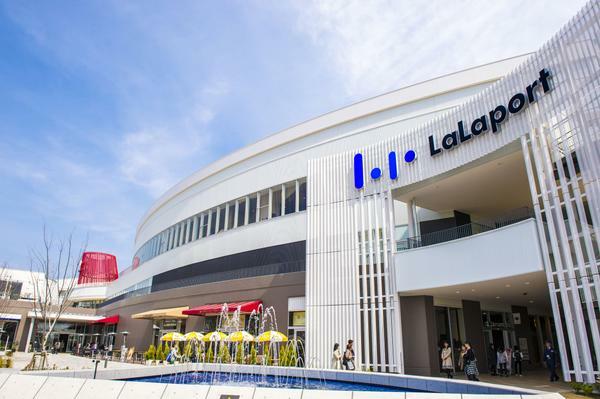 This shopping center that opened in 2015 in the Izumi-cho district of Tokyo’s Tachikawa City is directly connected to Tama Monorail’s Tachihi Station via a pedestrian deck. Within the three floors of shops are large stores such as MUJI, GU, ZARA and Tokyu Hands, as well as a diverse variety of dedicated stores for apparel and lifestyle miscellaneous goods, and restaurants. There are a complete line of gourmet eateries including a popular pancake shop and Kagurazaka’s famous Japanese-style cafe. 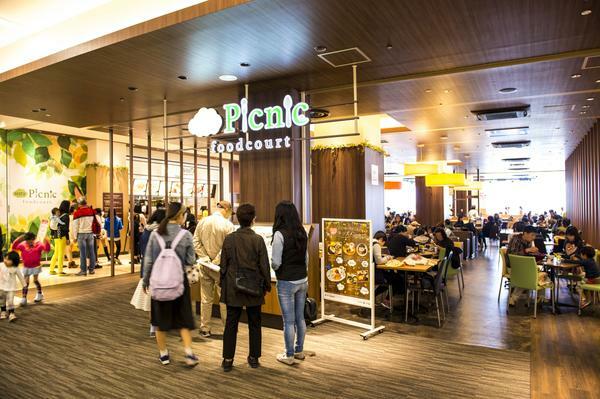 There is also a food court where families can easily have a meal together. * There are different shops in some of the above and sales Hours.